The account of a family that built a magazine and film empire in the 20th century. My research revealed what we always hope for in a family history: a forgotten chapter. In their first years in America, family members tried sodbusting on the Plains. They met with bitter winters and defeat, but trekked to a young, dynamic city and climbed to success. The story of a family that started and ran two building companies over two centuries. The family rose from immigrant workers to construction moguls through daring and ingenuity. I was fascinated to learn how tricky it can be to construct even the simplest structure. You can see this family’s work in granite, steel and concrete in towers, train stations and bridges across America. A biography in progress of a household name. This farmer’s son, armed with a knack for calculations and powerful faith, founded a financial giant. 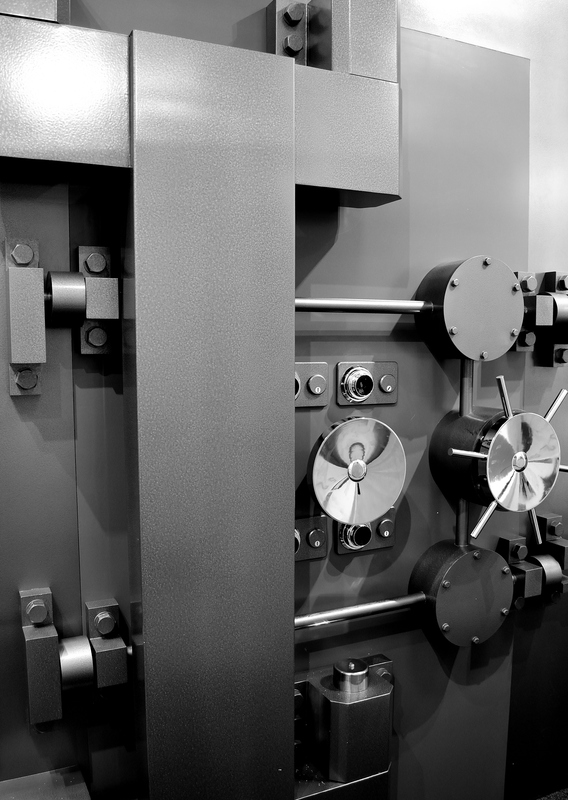 As his business grew, he bounced between paralyzing bouts of exhaustion and booming success. It is humbling to help write this book about a man who toiled in an industry that seems staid. In reality, his financial instruments drove the expansion of the American West. 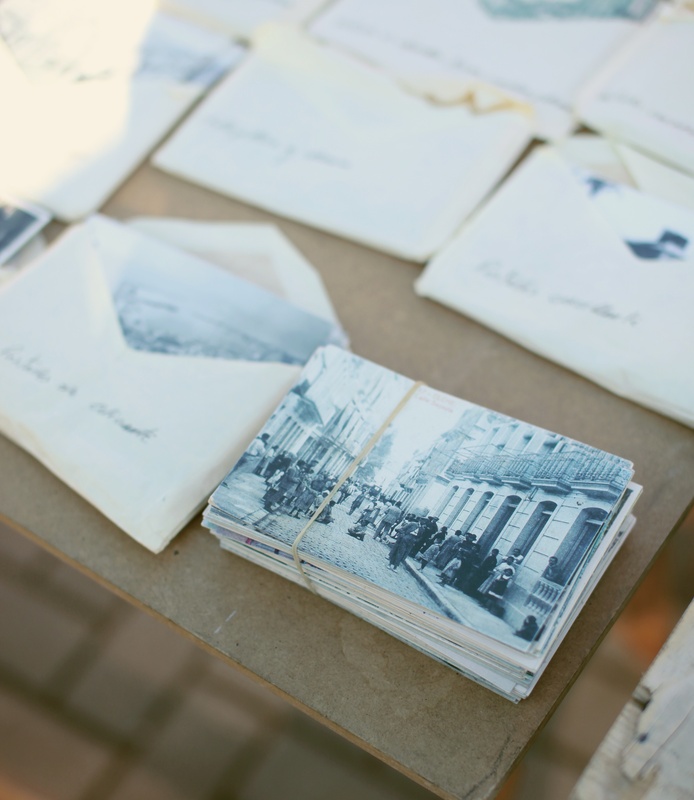 A collection of letters from the scion of an old family. Out of college, he toured the world, writing to his mother and photographing Europe’s capitals, the Holy Land, British India and Japan. He depicted countries rebuilding from war and struggling with ancient hatreds. The letters were riveting—at one point, he witnesses a murder. I was proud to take part in this book’s creation, turning archived letters into a format that ensured his descendants would read them for generations. How Lake View grew from America’s celery capital to a blue-collar German neighborhood to the affluent urban locale it is today. 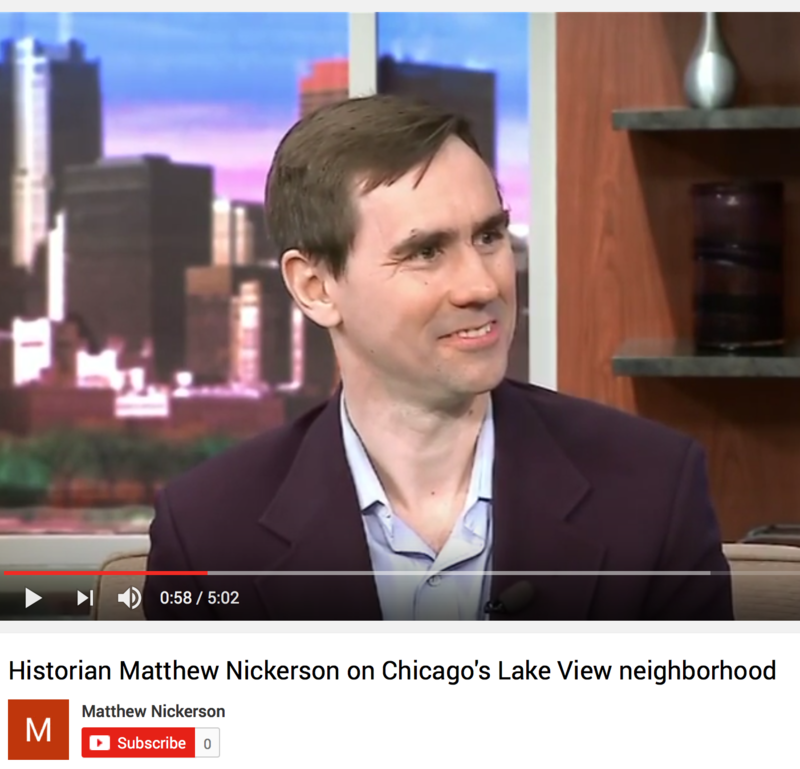 Here I am, talking about the book on Chicago’s WGN TV station. A sequel to Lake View that spotlights the popular Wrigleyville and Boystown neighborhoods in East Lake View. 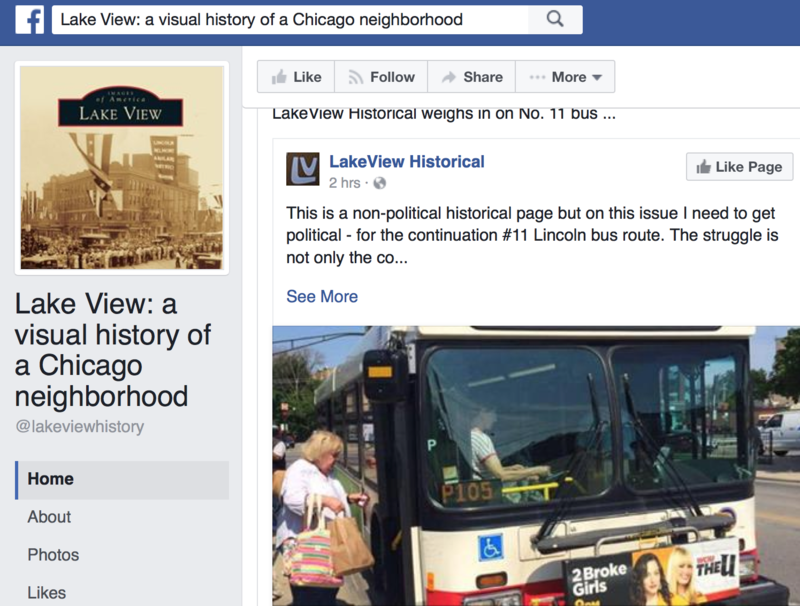 I was honored to have both Lake View and East Lake View published by Arcadia Publishing. On the eve of Facebook’s 2012 initial public offering. I took a look back at an even bigger event—the great Sears IPO of 1906. It changed the history of Sears, Chicago, Goldman Sachs, the retailing industry, and the nation itself. Death and bloodshed once marked celebrations of the Fourth of July. A Chicago Tribune campaign changed how America marks its national birthday.